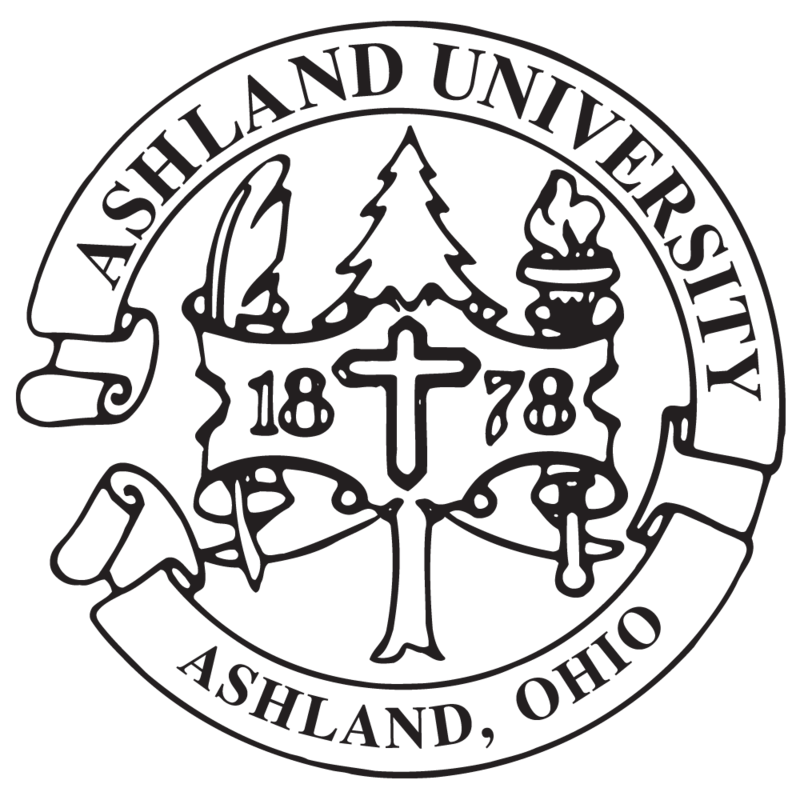 10/4/10 ASHLAND, OH -- Ashland University's Fall Choral Concert will feature its own Ashland University Women's Chorus along with two area high school choral programs from Galion High School and Hillsdale High School. Free and open to the public, the concert is scheduled for Sunday, October 10, at 4 p.m. at the University's Jack and Deb Miller Chapel. 9/30/10 ASHLAND, OH -- Norbert "Nobby" Lewandowski, a nationally recognized motivational speaker, will bring his "Three Rules of Success" and his formula for goal setting and assisting individuals in their plans for success to Ashland University on Oct. 14 at 7 p.m. in Myers Convocation Center. The event, which is sponsored by the Students in Free Enterprise (SIFE), the Morgan Center for Entrepreneurial Studies and Eagle Entrepreneurs, is free and open to the public. The event also will include free cider and doughnuts. 9/30/10 ASHLAND, OH -- Two University Jazz ensembles converge to offer a great night of free entertainment at Ashland University. The Ashland University Jazz Orchestra will share the stage with the College of Wooster Jazz Ensemble on Tuesday, Oct. 12, at 7:30 p.m. in the Hawkins-Conard Student Center's Eagles' Nest. Both ensembles are currently under the direction of Ashland University Associate Professor of Music Scott Garlock, who is also serving as a sabbatical replacement at the College of Wooster. The concert is free and open to the public. 9/29/10 ASHLAND, OH -- Ashland University has reorganized its communication arts department and will now offer the first converged journalism and digital media degree of its kind in Ohio. 9/28/10 ASHLAND, OH -- From stray to star, Lola from the Ashland County Dog Shelter is currently in rehearsals for her first role on stage with the Ashland University Theatre's upcoming production of Steinbeck's classic "Of Mice and Men" scheduled for Oct. 15 to 24 in Hugo Young Theatre. In an effort to fill the special role of Candy's dog in the theatre production, Ashland University Theatre contacted several local veterinarians and rescue organizations for suggestions. After auditioning several prospects, Lola was the perfect fit. 9/28/10 ASHLAND, OH -- Ashland University Department of Theatre opens its 2010-2011 award-winning season with the classic "Of Mice and Men" by Nobel Prize-winning author John Steinbeck. 9/28/10 ASHLAND, OH -- The John M. Ashbrook Center for Public Affairs at Ashland University will host a colloquium featuring a panel of Ashland University professors discussing "Tidal Wave? The Elections of 2010" on Oct. 14. 9/24/10 ASHLAND, OH -- The John M. Ashbrook Center for Public Affairs at Ashland University will host an Oct. 8 colloquium on "Downsizing Government is Very Hard. Is It Impossible?" presented by William Voegeli, Visiting Scholar at the Salvatore Center at Claremont McKenna College. 9/22/10 ASHLAND, OH -- From free jazz concerts to a medieval Madrigal Feaste and a TubaChristmas, Ashland University Department of Music's fall schedule of events offers something for everyone. 9/22/10 ASHLAND, OH -- Ashland University has named Ashland resident Matt Miller as the national chair for the 2010-2011 Ashland University Annual Fund Campaign. The Ashland University Annual Fund provides scholarships and financial aid for students, enhances programs and facilities, improves library acquisitions and supports faculty development. As national chair, Miller will be the spokesperson for the Annual Fund throughout the year.